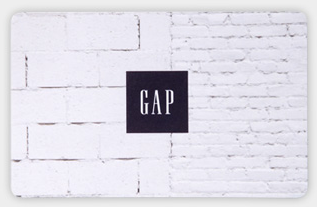 Enter to win a $25 Gap.com e-Gift Card TODAY ONLY! 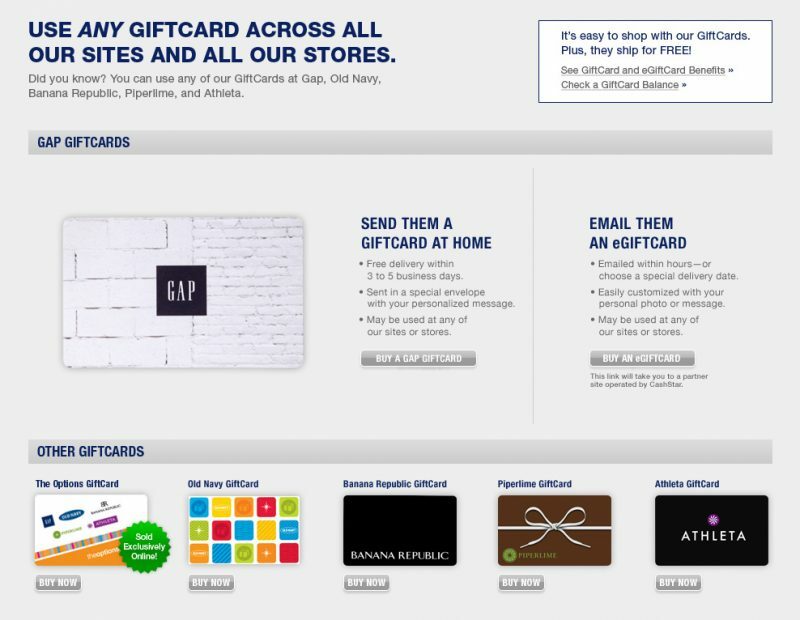 Giveaway ends June 6, 2012 at 11:59 pm EST! Enter to win via the Rafflecopter entry form below.